Start A New Thanksgiving Tradition: Rent ATTACK THE BLOCK For 99 Cents On Amazon! | Birth.Movies.Death. Start A New Thanksgiving Tradition: Rent ATTACK THE BLOCK For 99 Cents On Amazon! Devin's favorite movie of the year is less than a buck to stream from Amazon. 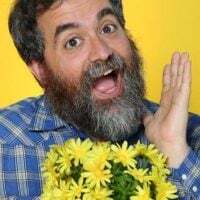 I'm thankful for the same thing every year: the truly great movies that entertain me, move me and generally recharge my batteries after watching lots and lots of other dreck. 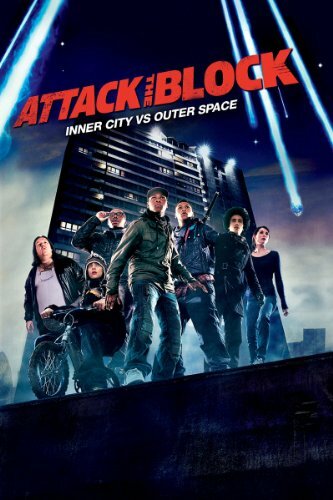 Movies like Attack the Block, Joe Cornish's brilliant and wonderful film about a bunch of South London hoodlums fighting aliens in the projects. I think Attack the Block is a great Thanksgiving movie for a lot of reasons, one of which is that it's about repelling foreign invaders (if you're viewing Thanksgiving from the Native American point of view). But it's also exciting and fun, funny and cool, and it will be a great watch after you're letting the turkey settle in your tummy. And for those who are spending Thanksgiving without their families it's a nice reminder that your true family isn't always the one you're born into, but the people with whom you surround yourself. So thanks Joe Cornish and the team who made Attack the Block. I'll be watching your movie tonight.